By now, you’d have already done all of your research. You know that setting up a fashion business isn’t as glamorous or exciting as society perceives it to be. You’re aware of the challenges, sacrifices and competitiveness of the industry – you understand that it’s going to be a tough journey ahead. But you’re not going to let that stop you. That’s why you’re here today. Admittedly, you may also be unsure of your next step. “I want to start a fashion business! But now what?” Do you start thinking about assortment? Should you source for manufacturers now? How about hiring – should I look for a business partner? Like building any business, you need a solid foundation. So before you even address the questions above, you need to first lay out the building blocks – your business plan. Your business plan is essential in the industry – it covers your business model, market and competitive landscapes and where your brand will branch out into. Don’t worry, we’ll guide you step-by-step along the way. 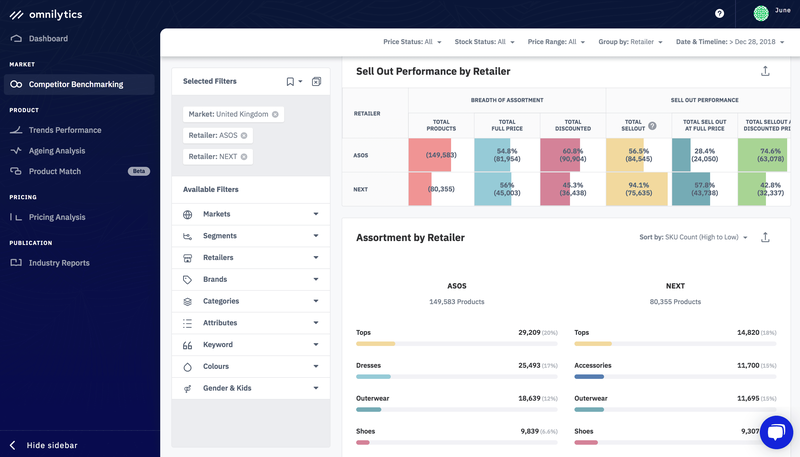 The main tool you will use during this journey is the Omnilytics Dashboard, a retail analytics tool and insights software derived from real-time data. 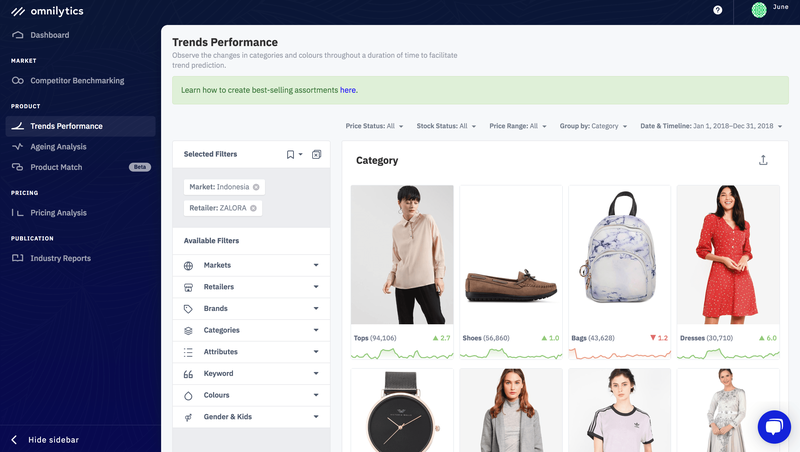 The Omnilytics Dashboard has various features that can assist you – in this course specifically, it helps you to study your market and competitive landscape effectively. Throughout this process, we will guide you through the different features and demonstrate how to utilise them to help you make more informed decisions in your business. This introductory course will help you to understand the fundamentals of the fashion business, and what you need to do, as business owners, in the first step of your journey.